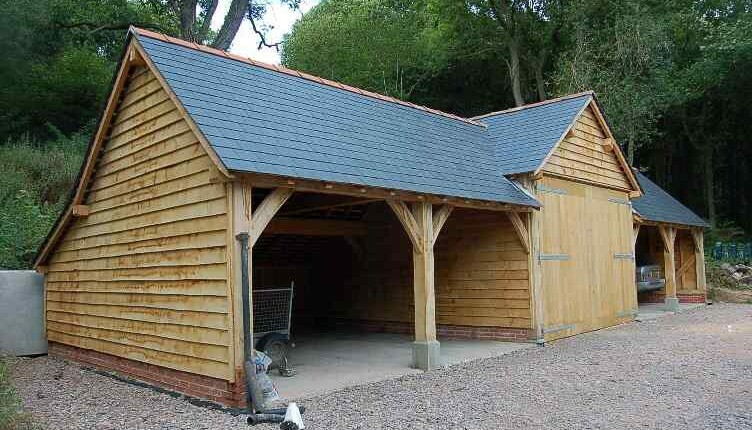 Waney edge cladding is a very traditional style of cladding usually used to clad the exterior of buildings such as houses, barns and garages. This type of cladding is produced by cutting boards straight from the log leaving one straight edge and one Waney edge (with the bark still on). The boards are erected horizontally, overlapping one board with the next covering the straight edge of each board giving that rustic appearance. 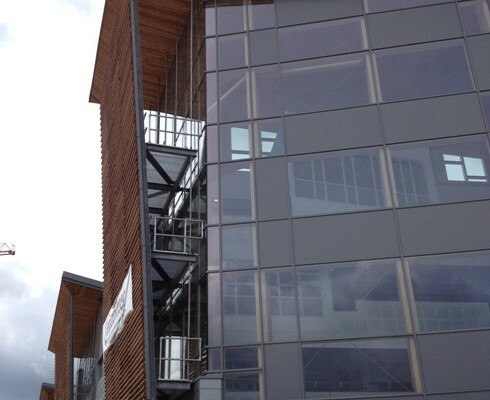 Most Waney edge cladding is left untreated leaving a natural finish without the use of preservatives. 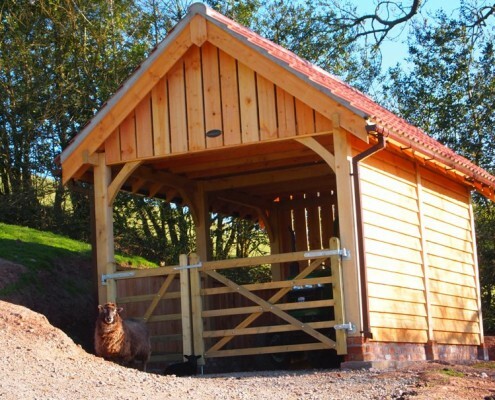 This allows the natural properties of the timber to resist decay and insect attack. 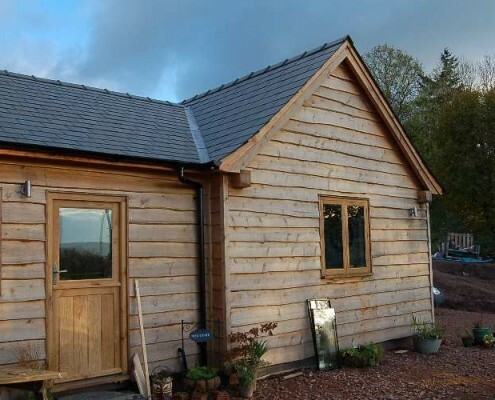 Feather Edge cladding is another type of traditional style cladding without the rustic effect of the Waney edge. Feather edge cladding starts as Straight edge boards split by angling the saw, resulting in two tapered boards designed to easily overlap giving a solid profiled finish. Similar to Waney edge cladding, Feather edge cladding is often left untreated leaving a natural finish without the use of preservatives. 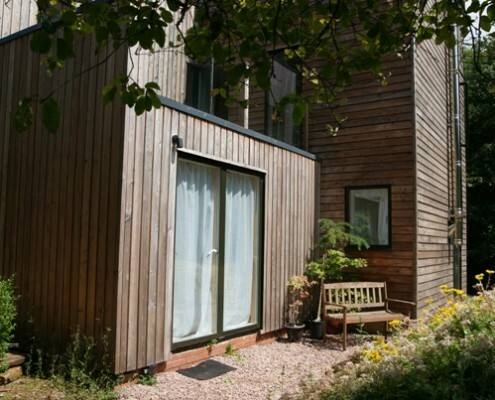 This allows the natural properties of the timber to resist decay and insect attack. Please call if you require a different size to the size stated above. Straight edge cladding are rough sawn boards available in a range of sizes subject to customer specification. They can be used horizontally or vertically either Straight edge to Straight edge or by overlapping. Yorkshire boarding and open board cladding are also produced from rough sawn Straight edge boards. 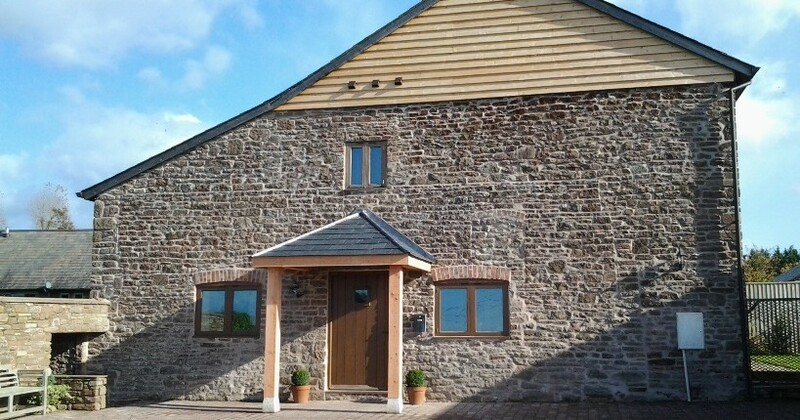 Most people are inclined to leave the board untreated to give a natural finish, although preservative treated timber is available if required.